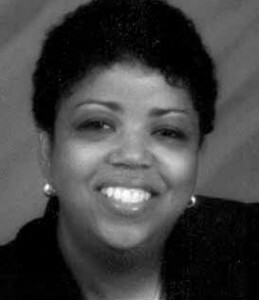 The lecture series, “Topics in Diversity,” is a tribute to Lynda R. Campbell, Ph.D., who passed away in 2001. Dr. Campbell was an associate professor and the past chair of the department of communication sciences and disorders at Saint Louis University. Campbell was nationally recognized for her publications, research in multicultural issues and dedication to her students. I am truly honored to be invited to speak at this lecture. The prior speakers for this lecture series are the leaders in the field, and I am humbled to be part of that group.